Happy New Year! It's been ages since I've added any patterns. Well, guess what? I'm adding one today. 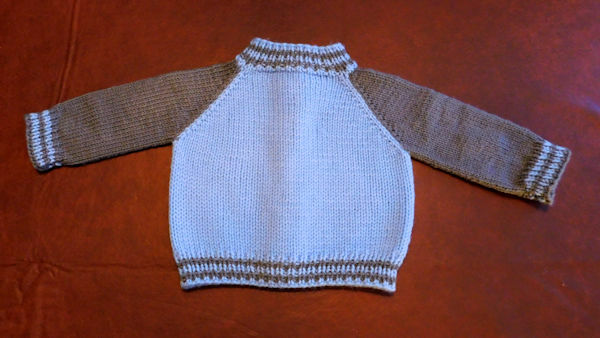 I've written my first baby sweater pattern. I came up with this pattern to use for charity knitting. I make a lot of baby layette sets and wanted a cardigan that was a little more masculin for baby boys. This sporty little cardigan is knit from the top down. It features raglan shoulders and 1 by 1 ribbing for the collar, bottom welt, sleeve cuffs, and button bands. It’s a fast and easy knit. 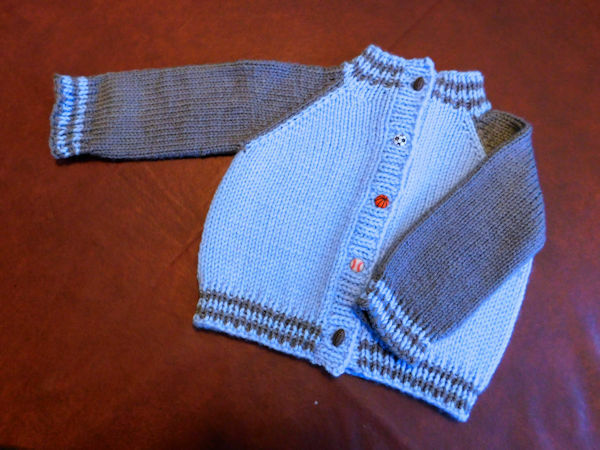 The yoke is done in Intarsia so there will be no floats from changing colors. 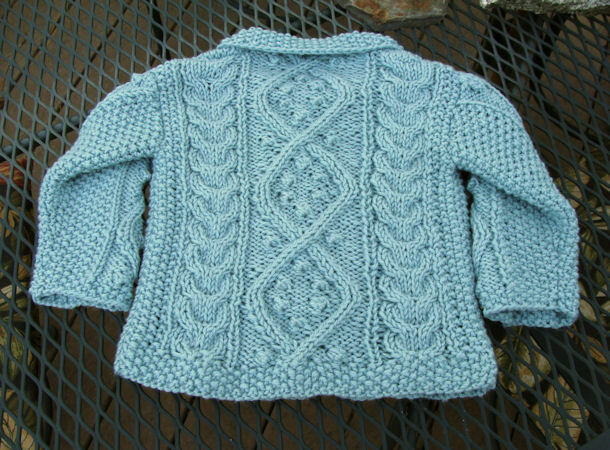 It is a good pattern for beginning Intarsia knitters to use. Stitch markers are required. I highly recommend you use a strand of contrasting color yarn to hold the sleeve stitches when completing the body. 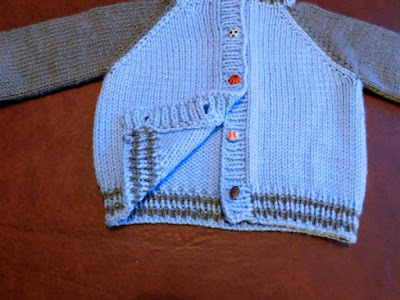 I found it is almost impossible to use stiff metal stitch holders because of the nature of how this garment is knitted. If you do not want to use yarn, the Clover flexible stitch holders work great. I wrote this in 2 sizes, 3-6 and 6-12 months, because those are the two sizes of baby items I regularly make for my charity group. As usual, I strive to make my patterns error free, but sometimes things can slip by. If you should find one or more in this pattern, please let me know by posting a comment here. I have finished fixing ALL the broken links to my patterns. I've put Just Peachy on my Google Drive (which I forgot I even had). I've updated the link on the Just Peachy page too. 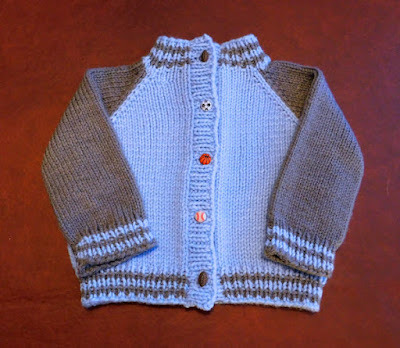 I also have updated links to a baby aran cardigan pattern that was published by McCalls (remember them?) back in the 70's. I love this pattern and have made many of these little sweaters for gifts. A few years ago or so I went to a great deal of effort to find the copyright holder to this pattern and it's accompanying hat. I found them-in Japan. McCall's pattern department had been sold a couple times or so and I just followed the trail until I got to the current owner. They gave me ownership of the copyrights for the pattern, which I greatly appreciate. I do not have a pic of the bonnet because I don't make it. I don't really like it, to be honest. Hopefully, I won't have anymore problems with downloading these patterns. Hi folks. 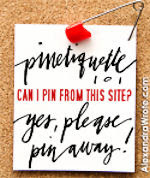 In case you hadn't noticed, the links to the pdf downloads of my patterns stopped working about 3 or so weeks ago. I don't know what happened. I hadn't changed anything and Box.net says the links should work, but they don't. Not even for me. So I had to come up with a solution to solve the problem. 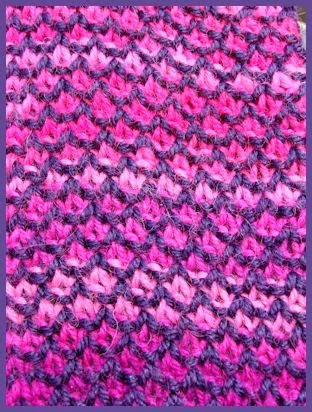 My solution was to set up a Ravelry store and upload all the pdf's there for the knitting patterns. I have not dealt with the beading patterns yet. I'm looking for a new place to store them. I'll post here when I've got it fixed. It's been awhile since I've posted a new pattern. I shall remedy that right now. I've been knitting a lot of mens mittens for charity this year (12 pair so far) and using the Little Garter Checks pattern. However, when I started the last pair, I was kind of bored using the same one all the time, so I came up with a new one. I've written it up and here it is. 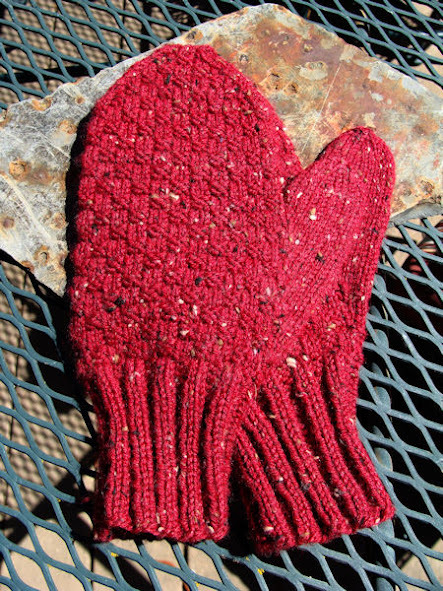 The mittens are knitted in the round on 2 circular needles. The feature 2x2 rib cuffs and a thumb gusset. I strive to make my patterns error free, but sometimes things can slip by. If you should find one or more in this pattern, please let me know by posting a comment here. I have a new sock pattern for you today. This pattern is in two sizes, Ladies Medium and Large, or you could say the second size is a Mens Medium. 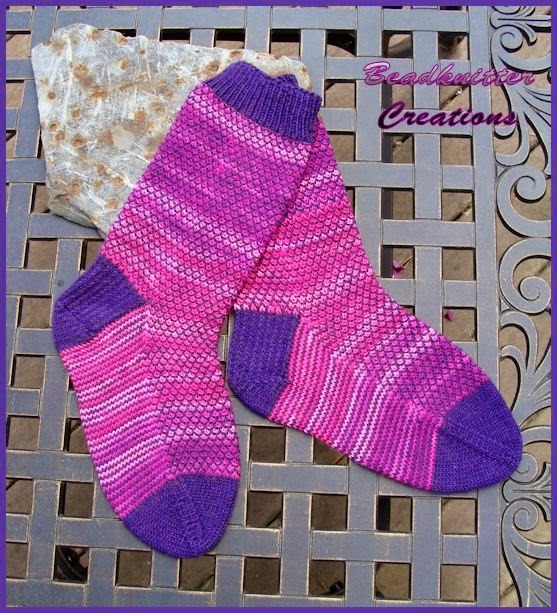 The socks feature a 1x1 ribbed cuff, a heel stitch flap, Half Hankerchief turned heel, and a Wedge style toe. 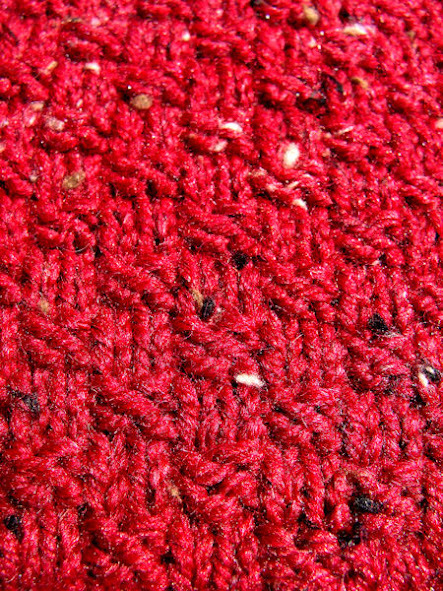 The 2-color stitch pattern is incredibly easy. You'll be surprised by it. 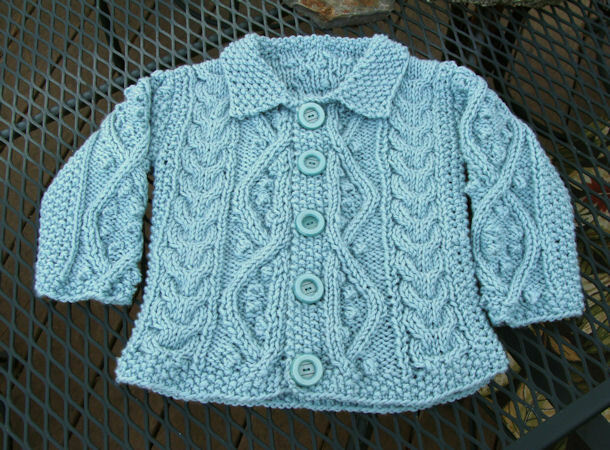 It works best with widely contrasting yarns, variegated and solid.